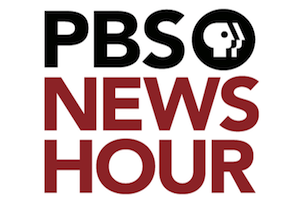 Among the many options you will have this evening for watching the State of the Union, PBS NewsHour will offer a special broadcast from 9 to 11 p.m. ET tonight of President Obama’s address and the GOP response. Co-anchors Gwen Ifill and Judy Woodruff will be joined by syndicated columnist Mark Shields and New York Times columnist David Brooks to discuss the president’s speech in depth. In addition to the televised broadcast, PBS is also offering a live stream online — as well as live tweeting the speech (@NewsHour), with analysis from Shields and Brooks. Watch the broadcast in its entirety below, courtesy of NewsHour.